Always good fun to be had at the AGM. Thanks for those attending and the input from committee and club members over the year to keep us going. Hopefully those runner up medals will be Div I winners next season! 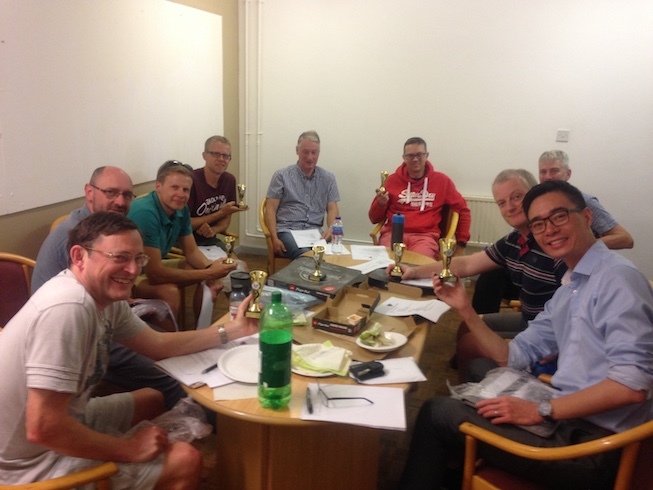 Plans for entry in the SVA leagues are in progress alongside a two team entry for the Ashcombe 6 aside tournament. If you're interested in playing, training or just joining in feel free to come down and see us.